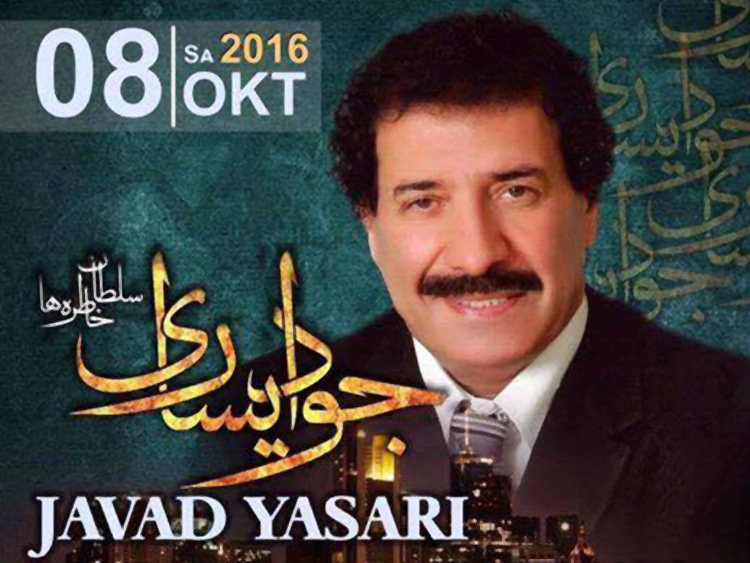 Javad Yasari is an Iranian "Mardomi" singer of popular music. 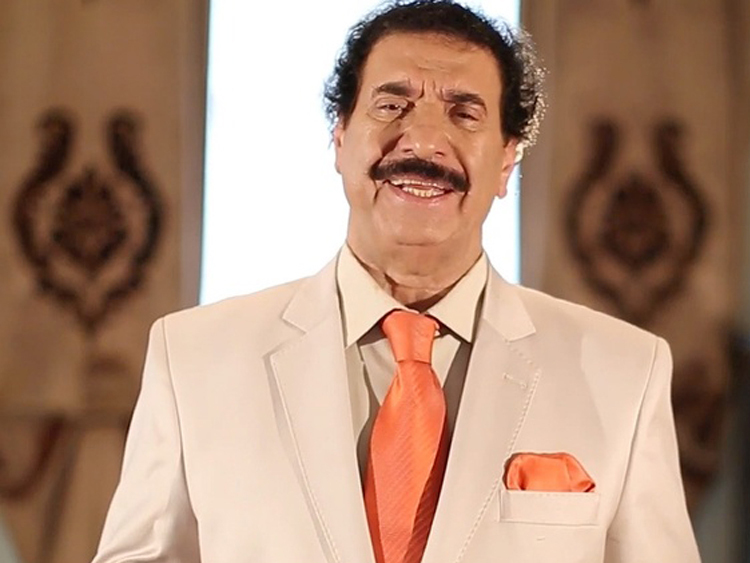 He comes from the South of Tehran, and started singing in 1972 with the song called Poole Siah. 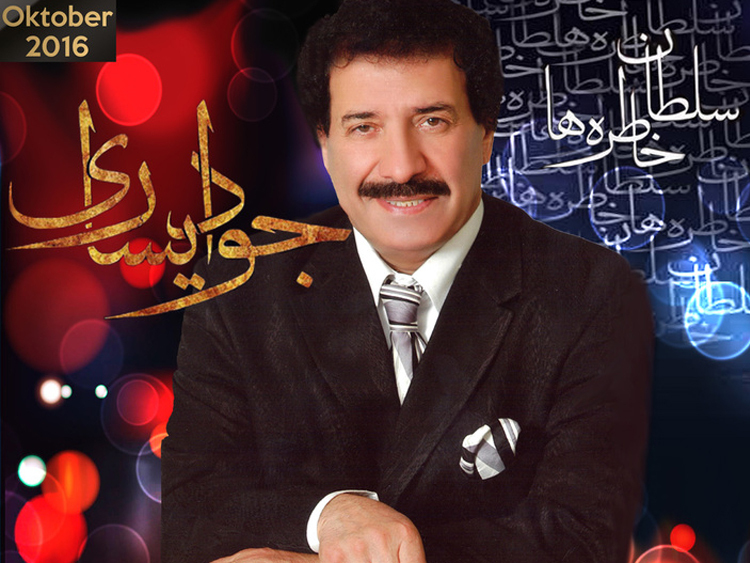 He released five albums in Iran before the 1979 Iranian Revolution.